Two months back Apple announced plans to completely shift towards custom GPUs on its gadget lineup. Cupertino has relied on UK chip house Imagination Technologies’ graphics solutions for years on both the iPhone and the iPad. While the company didn’t use Imgtec’s exact products, custom variants of the latter’s PowerVR lineup are found in Apple’s mobile lineup. So when it announced custom GPU plans, Imagination’s share price took a nose dive. The company scuttled around to offload non-critical business units in order to drive down costs and generate much needed cash. Now, Imgtec itself is up for sale. Take a look below to find out more. Apple’s known to play tough ball with suppliers. In a tradition which started when Tim Cook took over supply chain management, Cupertino’s known for a ‘not so friendly’ attitude with its business partners. Apple often relies on smaller companies, which cater to niche market segments for its products. But the very nature of their business, and the scale of Apple’s, put these suppliers at a huge disadvantage. While at first, the lure of taking orders from none other than Cupertino is tantalizing, soon the bubble bursts. 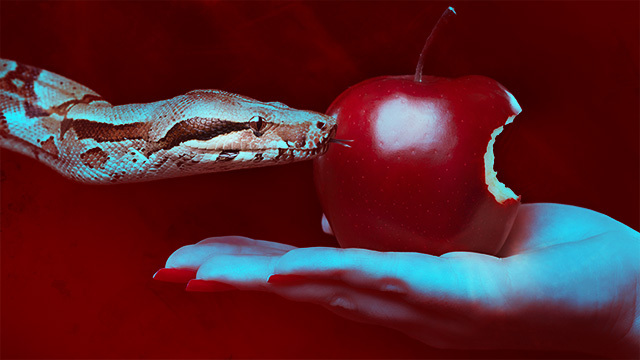 Apple’s demands become more and more exacting, and companies often find themselves at the company’s mercy for survival. So when the iPhone maker does pull the chord, the effects are devastating. Imagination Technologies is the latest example of this phenomenon. When Imagination announced that Apple will pursue in-house GPU design for the foreseeable future, the company’s share price took a nose dive. Shares plummeted by 70% and industry watchers began to speculate on how long the company would be able to stay afloat. Imagination proceeded by putting up its MIPS and Ensigma businesses for sale. Now, the company itself will go through a similar process. 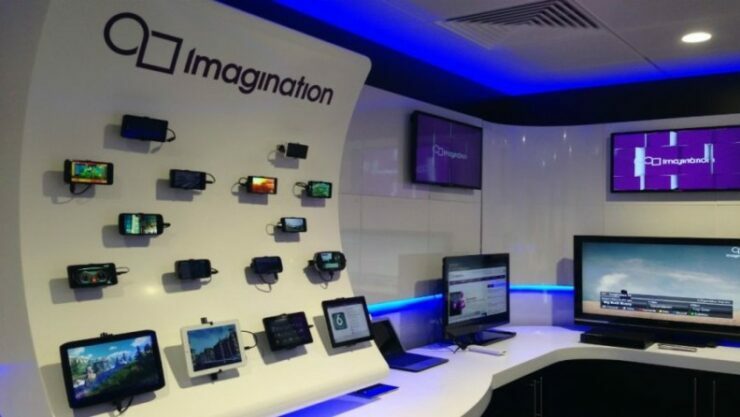 According to the group, “Imagination Technologies Group plc announces that over the last few weeks it has received interest from a number of parties for a potential acquisition of the whole Group. The Board of Imagination has therefore decided to initiate a formal sale process for the Group and is engaged in preliminary discussions with potential bidders.” While this announcement drove share price up by 15%, it’s uncertain how Apple and Imagination will proceed in the future. After all, will Cupertino be able to develop its in-house GPU solution without the UK company’s help? We’ll find out soon enough. Let us know your thoughts in the comments section below and stay tuned. We’ll keep you updated on the latest.